We all went to Moab, Utah this weekend and had a pretty fun time with the kids and we also tagged along with Russ and his family. Sorry this is the only picture I got of Preston this week end cause he as always gone with his cousin Tate every moment he got. I started looking at this blog again since it has not been used in a while.Well I started to look for all the birthday pictures for the kids. Jaida and Cade did not have any pictures for their birthday, "oopsy", so instead I will just throw out a few picture of the kids. 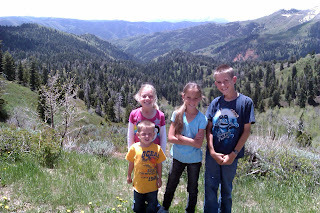 Preston is 13, Jaida is 11 and Alyssa is 9 and Cade is 5. Love you all and I hope you like the pictures. 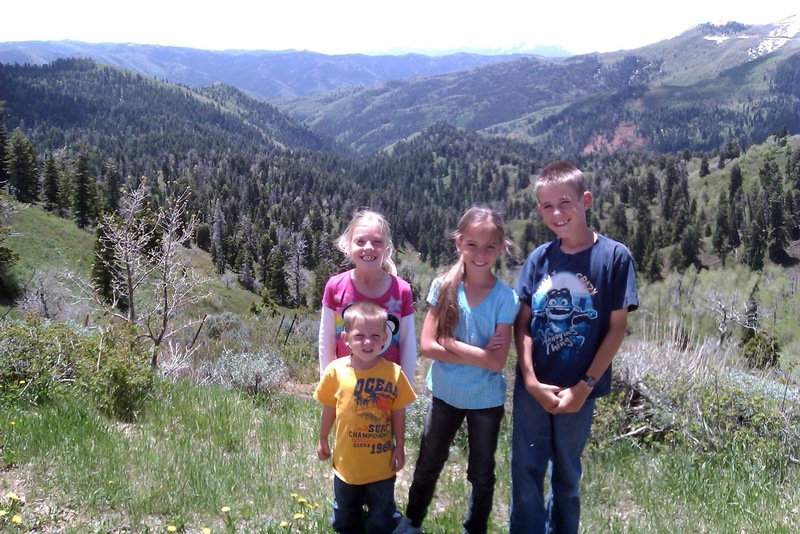 Taking a drive up Santaquin Canyon. Preston having Fun on Yuba Lake. 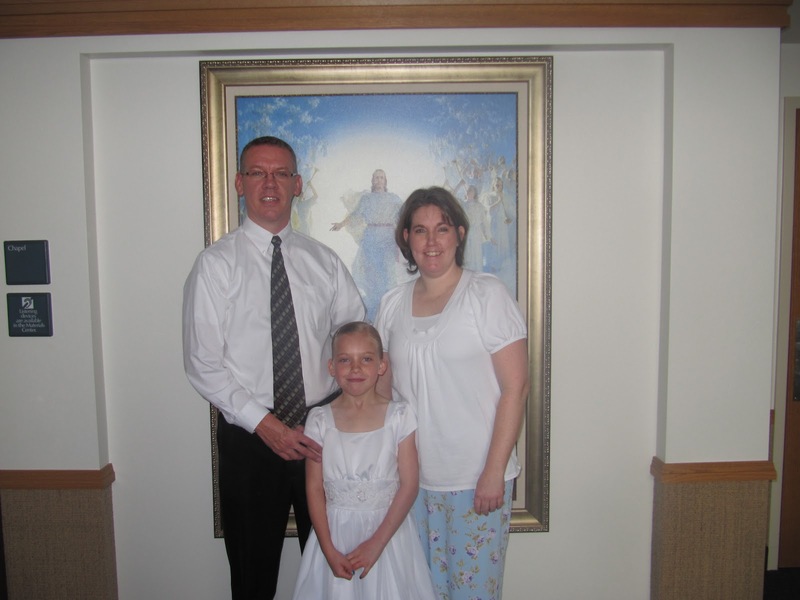 Alyssa baptism day, All her family came to see. That playing us hard work. Cade. I will try do get more pictures out as I get them. Hi this is Eric and I will probably start working on McConahay.net again. I hope to have some new posts up and I will try to keep it updated with pictures and thing. I took some family pictures recently and I hope to get them posted soon.